A warm welcome awaits at the launch of Eat Green’s newest garden tool library. 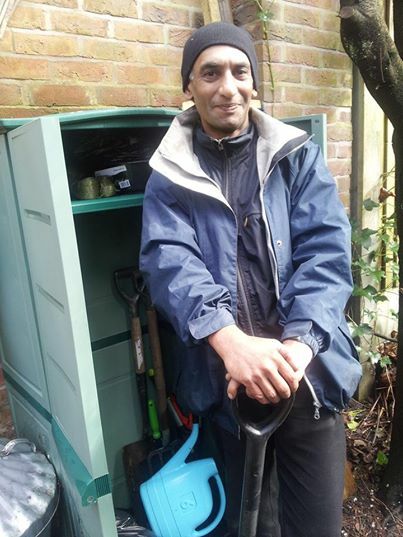 You can borrow garden tools, get land to grow on through Eat Green’s landshare scheme, and tips from people already growing their own food. The library is even throwing in free coffee for the morning. The library will be equipped with a range of garden tools, from hand forks, trowels and secateurs through to larger items, such as spades, hoes, and shears. All tools can be borrowed for up to 3 weeks, free of charge. The Didsbury tool library will be staffed during the library’s regular opening hours. According to the National Society of Allotment & Leisure Gardeners, households could save around £1,300 per year by growing their own food – an amount that is only expected to rise in line with food prices. This entry was posted in Food and tagged Eat Green Manchester. Bookmark the permalink.